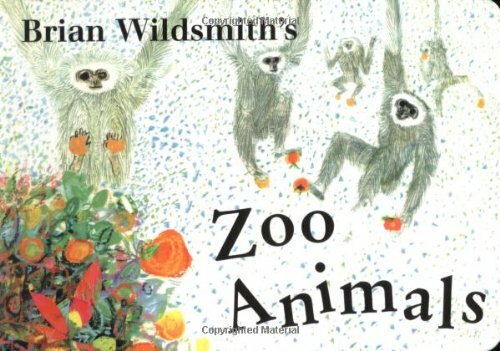 These preschool books about zoo animals are perfect for your little ones! 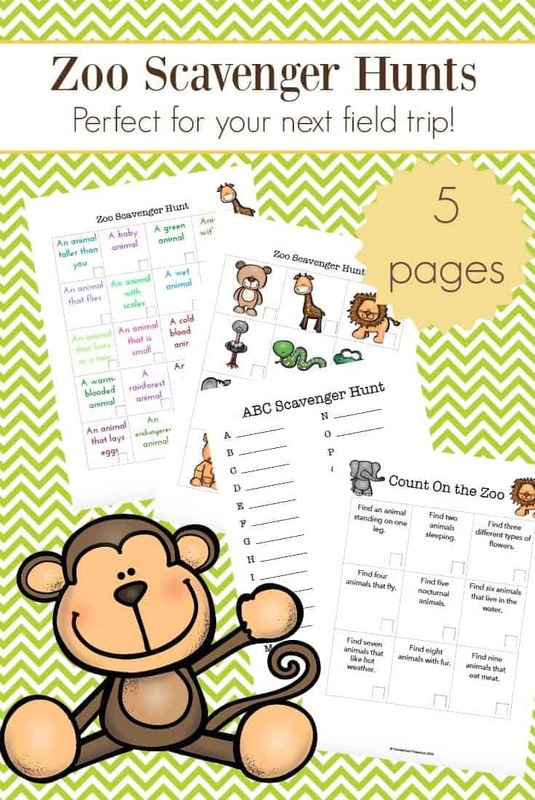 Prepare them for a trip to the zoo or just read about their favorite animals. These preschool picture books are perfect for your little ones to read and/or listen to. 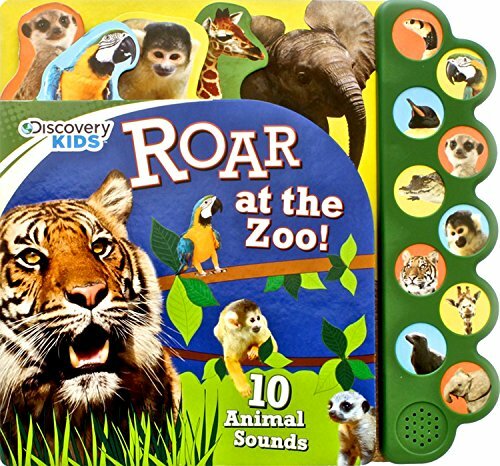 You can use them to prepare your kids for an upcoming trip to the zoo. You can add them to your Letter of the Week A is for Animals or Z is for Zoo lessons. 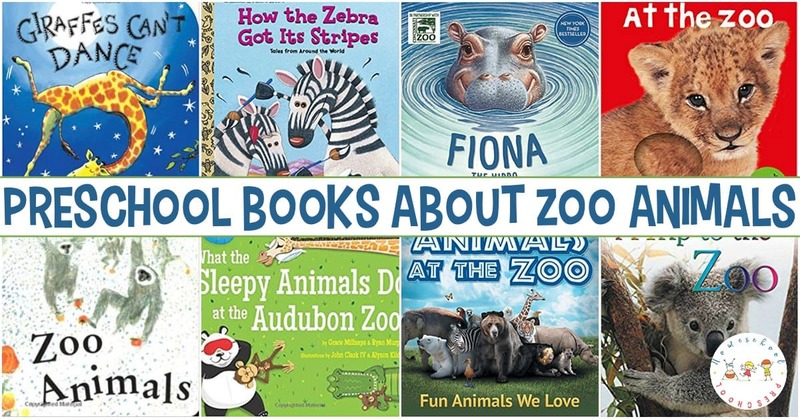 If you’re looking for a broader selection of books about the zoo, I’ve shared more in this list of zoo books for preschool readers. 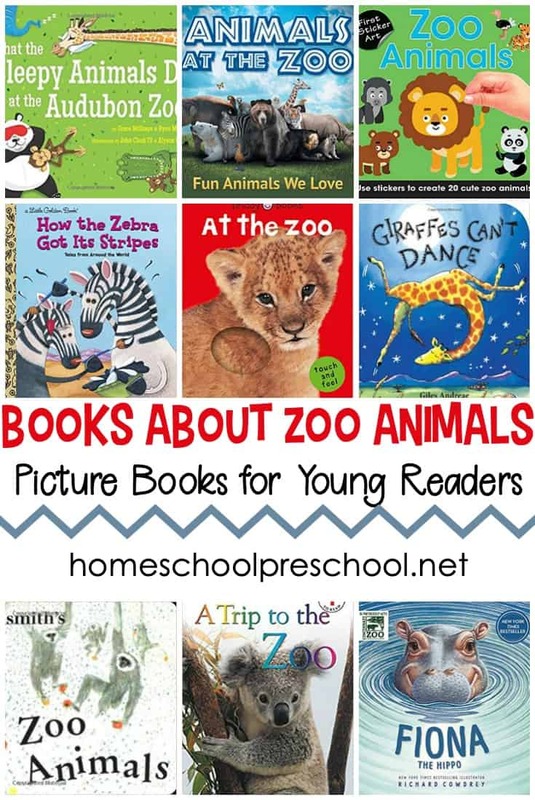 Below, I’ve featured just a handful of preschool books about zoo animals that will help your preschoolers learn more about the animals that live in a zoo. 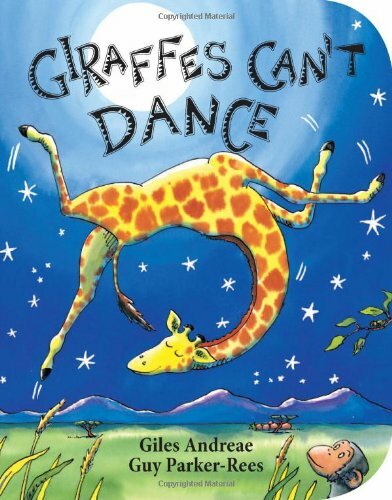 Giraffes Can’t Dance – Giraffes Can’t Dance is a touching tale of Gerald the giraffe, who wants nothing more than to dance. With crooked knees and thin legs, it’s harder for a giraffe than you would think. Gerald is finally able to dance to his own tune when he gets some encouraging words from an unlikely friend. How the Zebra Got Its Stripes – As a group of African animals hang out at the local watering hole, they share funny stories about how the zebra got its stripes. 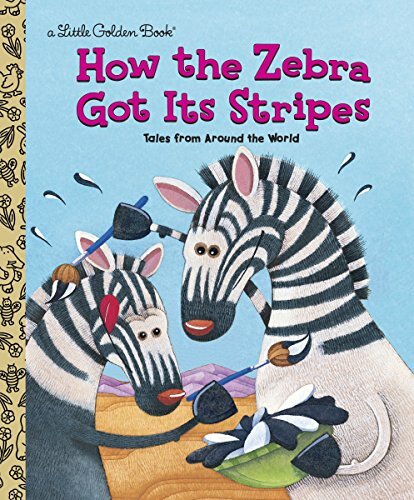 At the end of the book, fun facts explain why zebras really have stripes. A Trip to the Zoo – Join Billy and Matt for a day at the zoo. It s a chance to see and learn about all kinds of animals, from a hungry giraffe to performing sea lions! 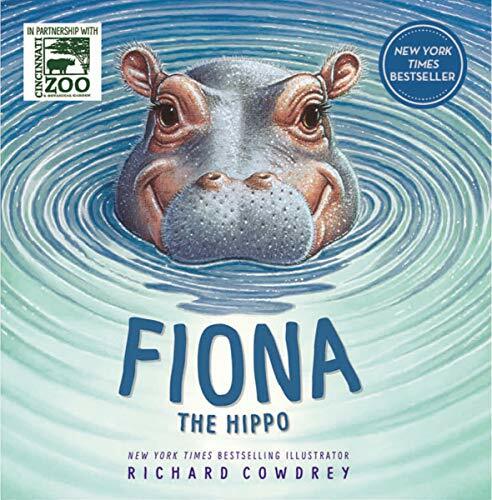 Fiona the Hippo – In this delightful story, inspired by the real adventure of this heroic hippo, join Fiona and her lovable animal friends at the zoo as she is introduced to the world in this whimsical and inspiring tale of perseverance and friendship. Animals at the Zoo – Going to the zoo is always an exciting adventure, especially for kids. There are so many animals there and most of these animals are not even local to the area. Therefore, the zoo is your child’s chance to meet exotic creatures. 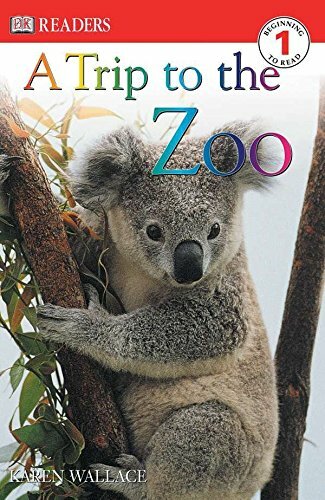 But when the zoo is too far away, don’t worry because your child can still go on a virtual tour using this educational book. What the Sleepy Animals Do at the Audubon Zoo – Ever wonder why the animals at the zoo are always so sleepy? 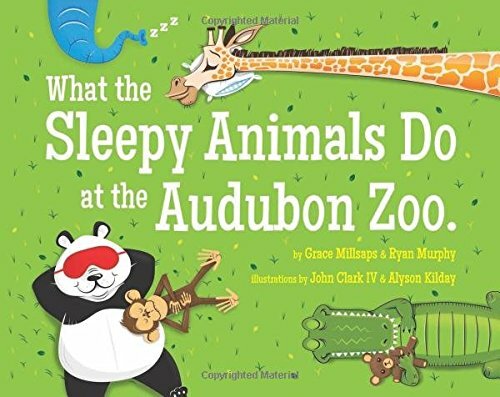 When Renee asks her father why the zoo animals are snoozing all day, he dreams up an elaborate answer. At night, the monkeys steal the zookeeper’s keys, and all of the animals come out of their cages to dance, eat, and play. By the time the visitors arrive in the morning, the animals are all tuckered out. 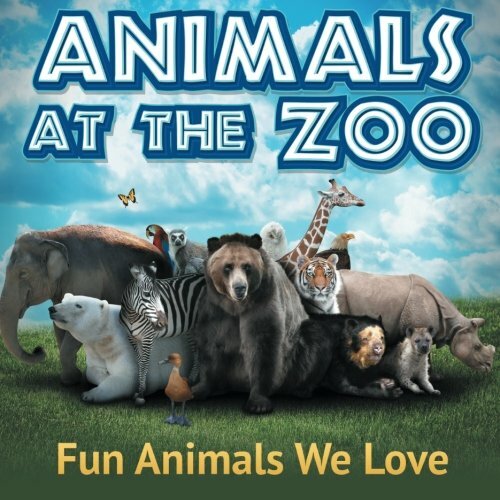 Zoo Animals – Lions and tigers and bears … plus a hippo, giant panda, giraffe, flamingo, ostrich, camel, kangaroo, and more! 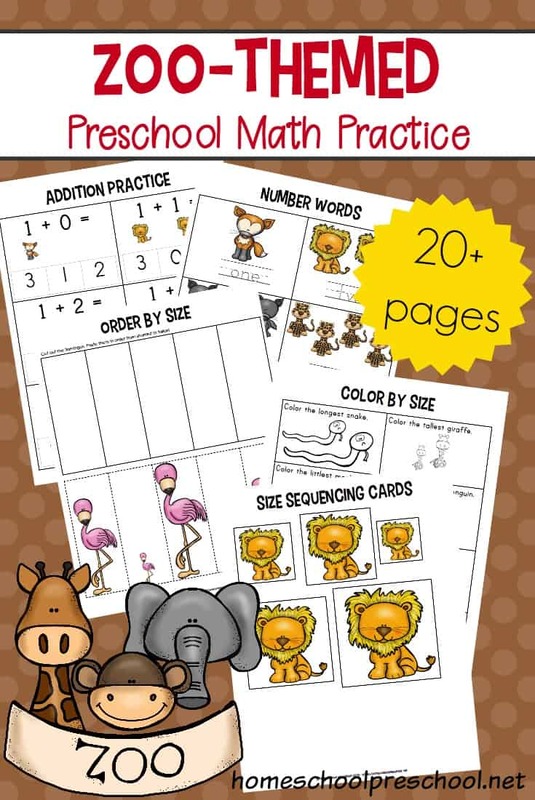 Includes over 200 colorful reusable stickers. 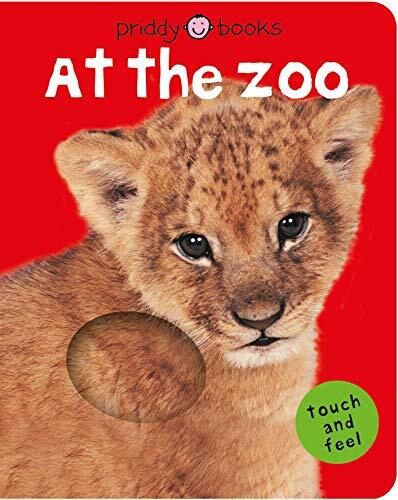 At the Zoo – Cute pictures of animals, rhyming text to read aloud, and touch and feel textures make this book perfect for you and your bright baby. Zoo – Before the zoo opens to the public each day a small army of keepers, vendors, and maintenance workers files through the gates early in the morning to perform the daily tasks of cleaning and setting up. Then the crowds flock in to enjoy the animals in their as-natural-as- possible settings and to play in the special Children’s Zoo. 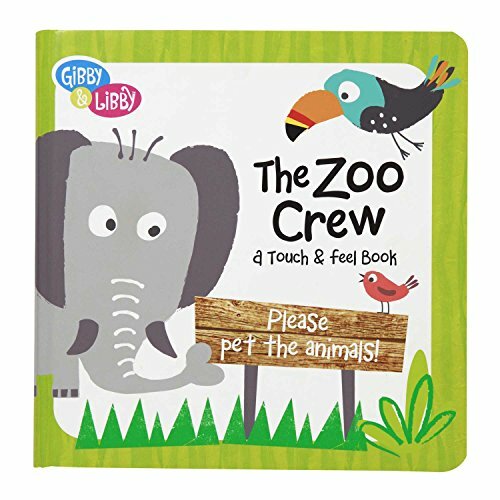 The Zoo Crew – Touch-and-feel textures throughout the pages add an interactive feature to this pretend zoo visit! 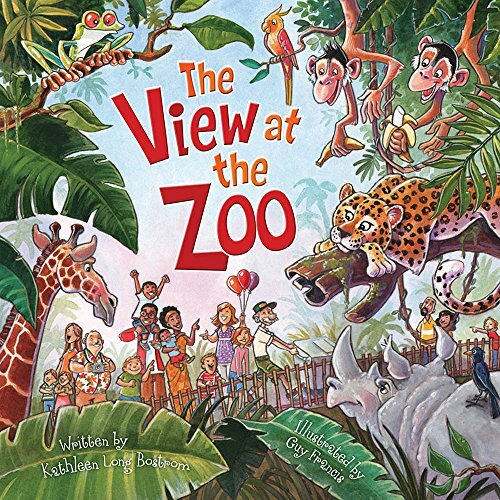 The View at the Zoo – As morning dawns, the zookeeper makes his rounds, exhorting the animals to wake up, comb their hair, and stand up straight. Soon their human visitors arrive, and the observations begin to flow. 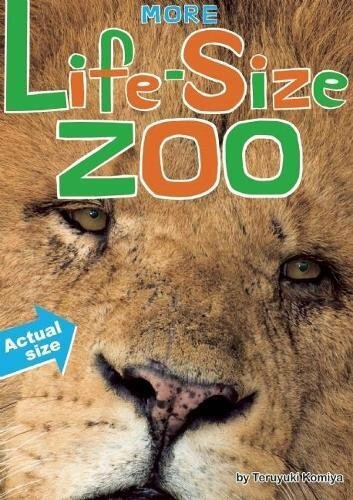 More Life Size Zoo – Whether getting eye-to-eye with a hippopotamus or nose-to-nose with a bison, there’s not a zoo in the world where readers can get as close to the animals as they do in this fascinating book. 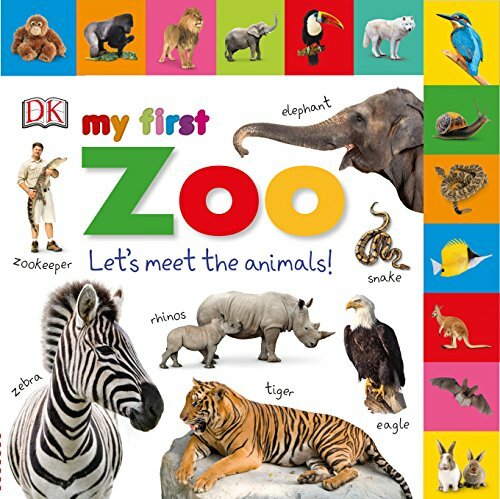 My First Zoo – This book features 13 picture tabs that lead to 26 pages of zoo images with clear labels, and the design works perfectly with children’s stage of educational development. Let’s go to the zoo! 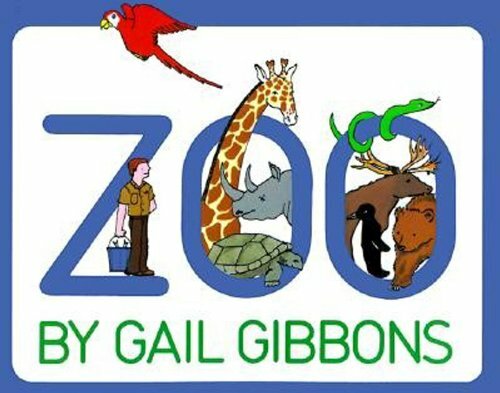 If you can’t head to the zoo, you can read about it! 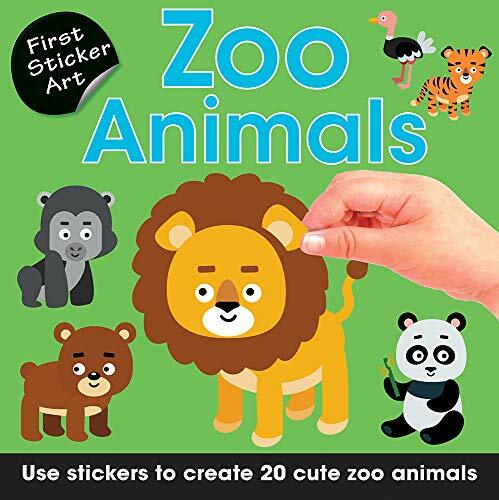 Grab one or more of these fun zoo books for preschool readers, and snuggle up with your favorite little monkey.